Mary Grace is using Smore newsletters to spread the word online. 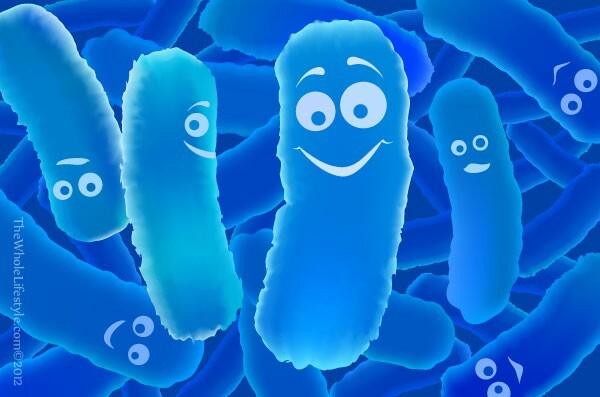 Probiotics are live bacteria and yeasts that are good for your health, especially good for your digestive system. Your body is full of bacteria, both good and bad. Probiotics are often called "good" bacteria because they help keep your gut healthy. When you lose good bacteria in your body (like after you take antibiotics,) probiotics can help replace them. Why are they important for our bodies? Probiotics are important for our bodies because they help move food through you gut and help keep you healthy. Why are they important for teens growing and going through puberty? Probiotics are important for teens growing and going through puberty because they help keep you healthy. What are some things you can do to get more probiotics in your body? One way to get more probiotics in your body is by eating lots of yogurt.